I read this article and found it very interesting, thought it might be something for you. 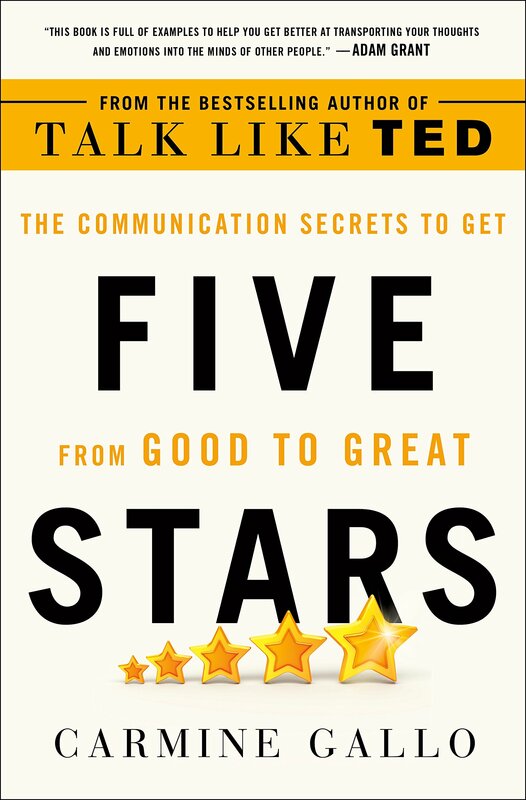 The article is called Five Stars: The Communication Secrets to Get from Good to Great and is located at https://www.presentation-guru.com/product/five-stars-the-communication-secrets-to-get-from-good-to-great/. Amazon.com Price: $27.99 $15.69 (as of 20/04/2019 14:30 PST- Details)	& FREE Shipping. 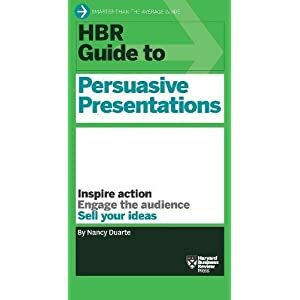 How to master the art of persuasion―from the bestselling author of Talk Like TED. Amazon.com Price: $30.00 $25.25 (as of 20/04/2019 14:00 PST- Details)	& FREE Shipping. 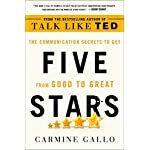 Amazon.com Price: $19.95 $10.99 (as of 20/04/2019 14:00 PST- Details)	& FREE Shipping. Amazon.com Price: $35.00 $23.79 (as of 20/04/2019 14:00 PST- Details)	& FREE Shipping. 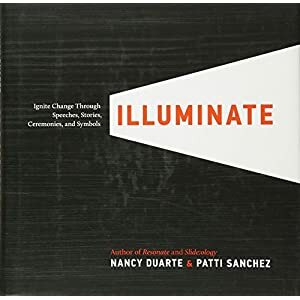 Amazon.com Price: $32.00 $20.88 (as of 20/04/2019 14:00 PST- Details)	& FREE Shipping. 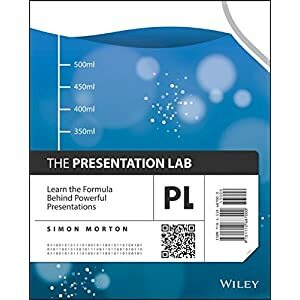 Infographics: The Power of Visual Storytelling Amazon.com Price: $29.95 $23.63 (as of 20/04/2019 14:00 PST- Details)	& FREE Shipping. 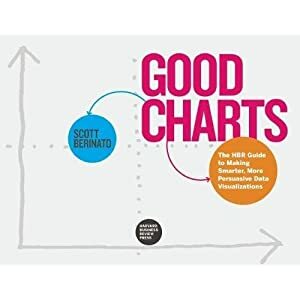 The Truthful Art: Data, Charts, and Maps for Communication Amazon.com Price: $49.99 $40.47 (as of 20/04/2019 14:15 PST- Details)	& FREE Shipping. Mini DP(Thunderbolt) to HDMI DVI VGA Adapter, Benfei Mini Displayport(Display Port) to HDMI DVI VGA Converter for MacBook, iMac(LG51) Surface Pro Dell Surface Pro(1 Year Warranty) Amazon.com Price: $13.98 (as of 20/04/2019 14:15 PST- Details)	& FREE Shipping. 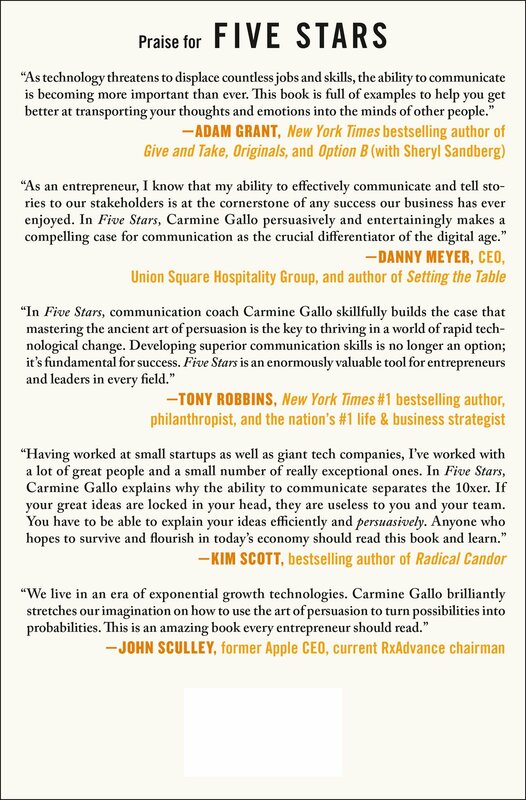 Leading in High Heels: 3 Steps to Personal and Professional Excellence Amazon.com Price: $18.00 (as of 20/04/2019 14:30 PST- Details)	& FREE Shipping.